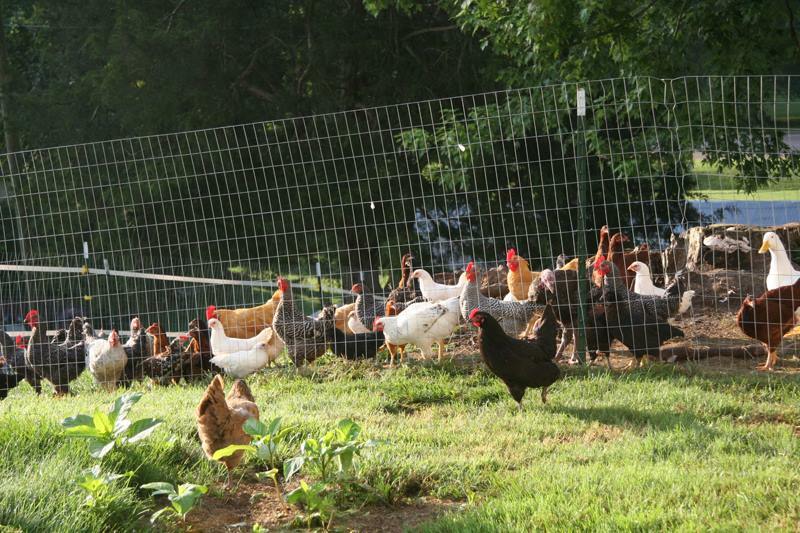 Free Reign Farm began with the dream of simple living and farming a small piece of ground. The purchase of our property and subsequent adventure of remodeling it left us with a house and a few acres. I already had a thriving flock of chickens which I’d smuggled into my storage shed in town before moving out to the farm. But a flock of chickens does not a farm make! 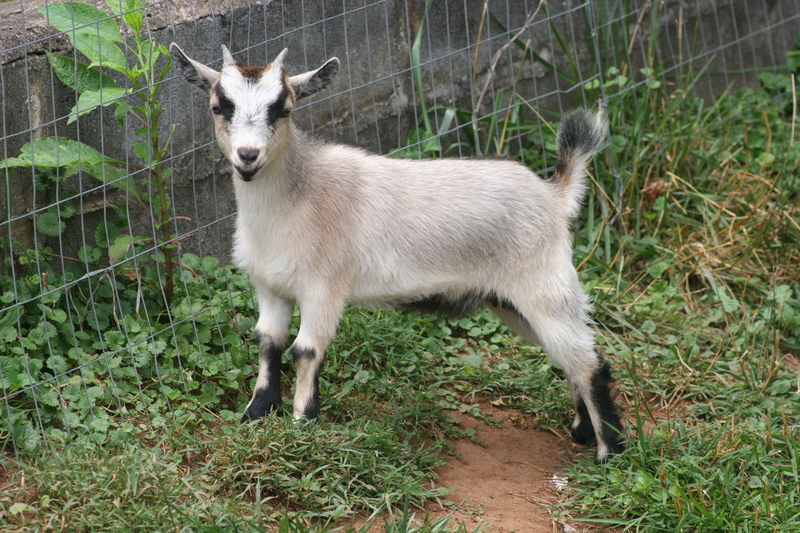 In the interest of self-sustainable living, I brought on dairy goats for milk, ducks for eggs and meat, sheep…. apparently to feed the bears but that’s a story for another day. We also raised rabbits presumably for meat…. and accidentally added a couple turkeys (oops). Then David decided he too needed to make an addition, and two piglets arrived as well. Not to mention the apple trees, strawberry plants, blueberries, and planting of the annual veggie garden. Now we are farming! Lesson #2. Piglets turn into pigs QUICKLY. Even though they look fat and slow, pigs are fast. Catching a pig to take it to market is material for a reality show! Lesson #3. The taste of REALLY GOOD sausage instantly erases from the memory of how hard it is to load pigs for market. The result of this is more piglets. Lesson #4. Rabbits don’t like rabbit tractors and are harder to catch than pigs. Lesson #5. The taste of rabbit does not instantly erase the memory of how hard they are to catch. Lesson #6. Loose goats eat blueberry bushes first… even if the blueberry bushes are caged. Lesson #7. Chickens like chicken tractors even less than rabbits. Loose chickens in pastures learn to fly. Lesson #8. See notes on catching rabbits for sentiments on how hard it is to catch flying chickens. Lesson #9.Volkswagen Beetles don’t like to be used as farm trucks although amazingly you can fit sheep, goats, pigs, and even 500lbs of feed into a VW bug. Lesson #10 Items 1-9 will lead to your neighbors thinking you are even crazier than they previously estimated. All kidding aside, the first year on the farm was a huge learning experience. In the coming weeks I will go into detail on the various different projects we started and why they did (or didn’t) work and what we learned. I will also go into detail on how we started living more naturally the first year on the farm as well. How and why we trashed our microwave in favor of cooking real food. I will talk about the major dietary changes that changed our lives. We also learned to cultivate and use various herbs. Essential oils came into our home for the first time our first year of homesteading. I will share how this his completely changed the way we look at treating various conditions. We also learned lots of fun skills, everything from canning and cooking, to cheese making, sewing, weaving, fermenting, dehydrating and more! Homesteading economics and debt-free living also made for some wild experiences but the biggest lesson that any homesteader needs to learn is how to be kind to themselves, or they might not make it through. Stay tuned to the adventure! It’s quite a ride!